CHW is proud to announce the promotion of Travis Hastay, PE to Civil Engineering Project Manager. 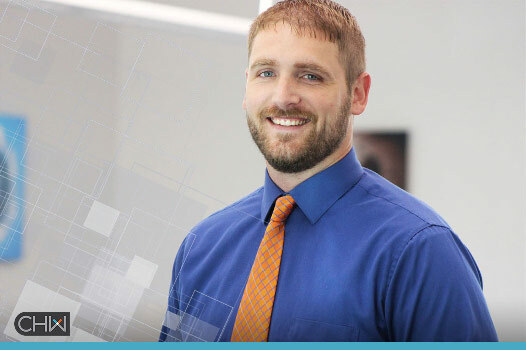 Travis has five years of civil engineering experience with specialized skills in stormwater, grading, and utilities as well as commercial, retail, healthcare and residential infill developments. Recognized as a creative, knowledgeable, and exacting professional who takes great pride in completing projects on time and within budget, Travis is a valued member of the CHW team. Congratulations, Travis! Our civil engineering professionals exercise detailed and innovative solutions to ensure the highest quality work. Learn more about our team.